A prime downtown retail/office building, over 44,000 square feet under air, just one block from the River and adjacent to the new $25mm Lee County Library. 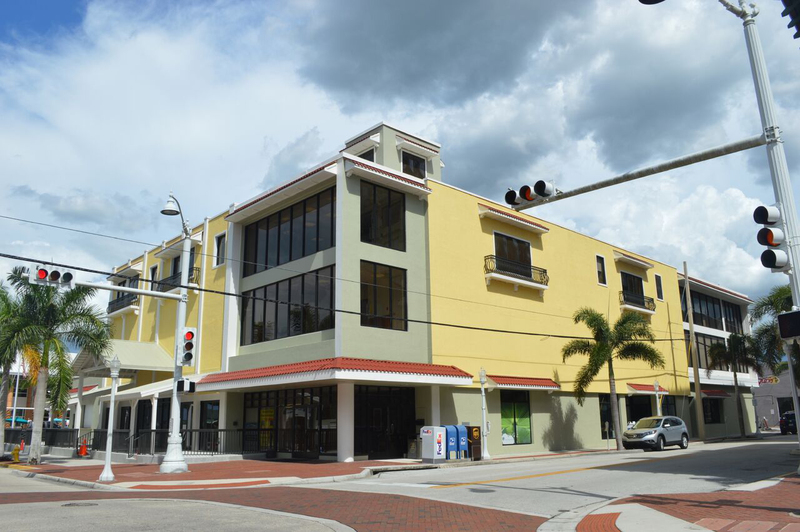 This asset is home to City of Palms Realty, ASI Insurance, several prestigious law firms including The Hahn Loeser Firm & McCreary Law, along with Gwendolyn’s Café, The Fort Myers General Store, Palm Printing and nationally recognized T.Y. Lin Engineering Firm.